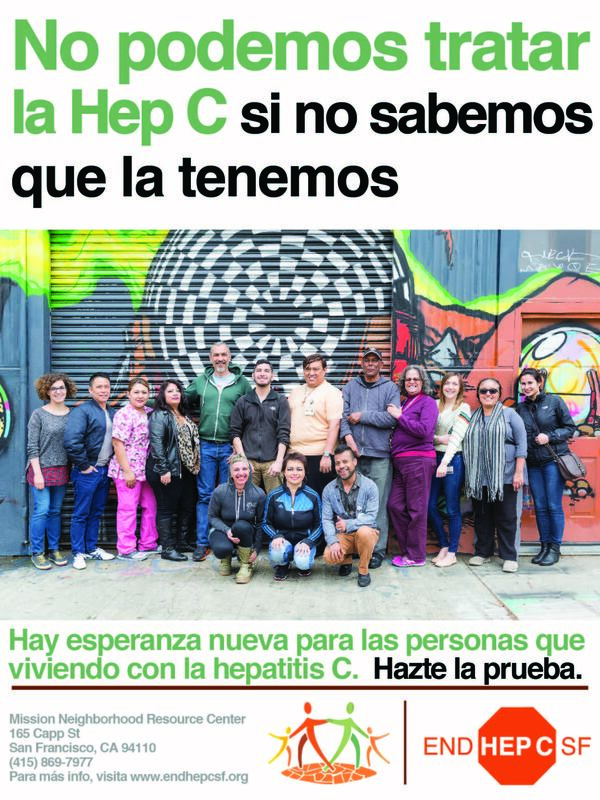 End Hep C SF have drafted a form letter that agencies can personalize and use to relay HCV antibody and/or viral load results to their clients. This is suggested layperson-friendly language that’s been vetted by several of our HCV test counselors and linkage navigators. Download it here and make it your own.